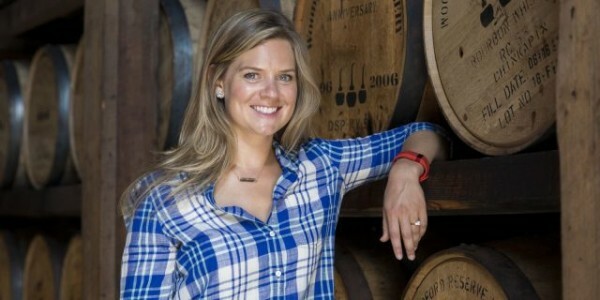 In honor of the Kentucky Derby tomorrow, for this week’s Bit by a Fox Podcast, I spoke with ELIZABETH MCCALL, the newly named ASSISTANT MASTER DISTILLER at the “Official Bourbon of the Kentucky Derby” – WOODFORD RESERVE. We spoke about her trajectory from psychology student to sensory scientist and Master Taster, to one of the youngest female distillers in the country. 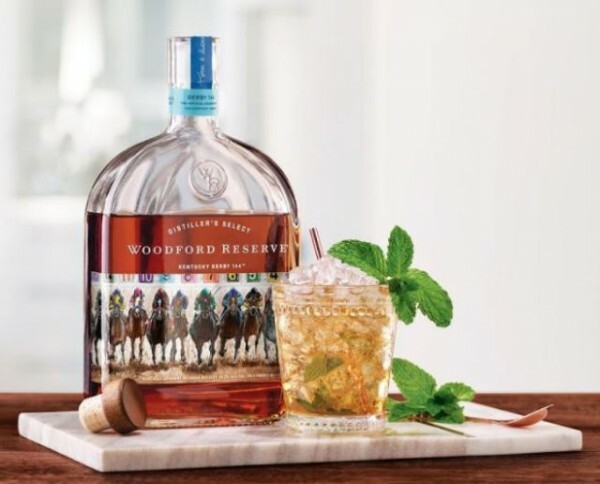 Because you should always have a classic Mint Julep recipe in your arsenal for Derby Day, we are sharing Woodford Reserve’s own simple recipe. Rub the fresh mint inside the glass to express the oils. In the same glass, add simple syrup, bourbon, and half a glass of crushed ice. Stir well. Add more ice and garnish with the rest of the mint. The post BBaF Podcast Episode 17: Woodford Reserve with Elizabeth McCall appeared first on Bit By a Fox.